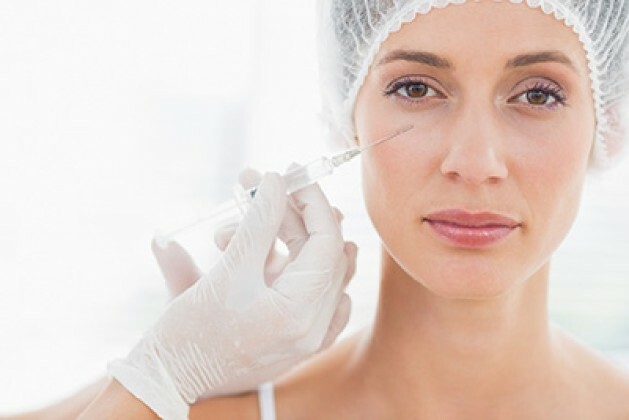 Lipofilling is a technique of own fat transplantation for the correction of face or body contours. In small quantities, micro transplantation of adipose tissue is done in doctor Durand’s office. Generally, these zones include face (cheeks, forehead, lips), in small amounts it can be applied on a body. Filling wrinkles, increase in a volume of the treated area, rejuvenation of tissues. Pain in cantonment sites of adipose tissue, and also in the zone of transplantation, hematoma, sealing. The effect lasts many years. It is necessary to understand that in the first months after the procedure about 40% of the transplanted fat resolves. Therefore, it is better to repeat the procedure. As well as before any procedure, preliminary consultation is obligatory. Lipofilling will be done under local anesthesia during the second visit.